Women have been using bleaching products for ages, so that they can have blemish free glowing skin. In addition to the natural and herbal bleaching products, special kinds of face bleaching creams have been produced for women who want fast and effective results. 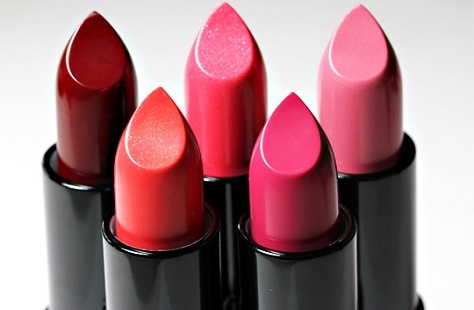 Many leading cosmetic brands have launched such products in the Indian market. Facial bleaching is helpful to oxidize the skin by peeling off dead skin. This is helpful to enhance the youthful look beside getting rid of toxic elements on the skin. Using face bleaching cream is affordable when compared to the parlor. Bleaching of the skin is done on face, shoulders, arms, and back but face bleaching is the popular method liked by the youngsters. It saves time and money if you can use bleaching cream for the face at home. How to use face bleaching cream? Apply the cream using a spatula or fingers evenly avoiding areas like eyebrows and lips. Keep the face bleaching cream for 15-20 minutes and then clean the cream with the help of cotton or tissue and wash the face with cold water thoroughly. This procedure is useful to reduce sun tan and unwanted hair effectively and prepares the skin for a further makeover for facials and other kinds of a makeover. Using a facial bleaching cream is cost effective when compared to laser treatments and the parlor. 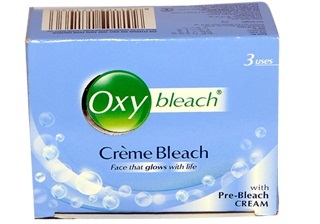 There are many Oxy bleach creams available in the budget to reduce the tan and unwanted hairs on the face. Facial bleaching is helpful to remove unwanted hair and cleanse the dead skin cells and open the pores of the skin to add a glow to the face. One of the most popular bleach cream brands in India is Oxy Crème Bleach, which brings high quality coupled with affordable price. The mild product is suitable for even the most sensitive skin types and makes skin lighter and brighter, besides giving it deep nourishment. Price begins at Rs 30. 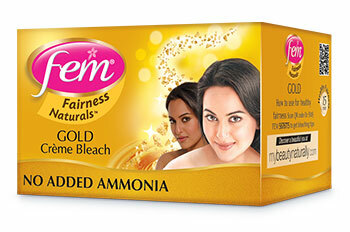 The next name on the list of top 10 best face bleaching cream brands in India is that of Fem Gold Bleach Cream, which has been catering to the needs of the Indian women for decades now. It contains natural ingredients, which act very quickly on skin, leaving it fairer and softer. The bleach cream is priced at Rs 50. 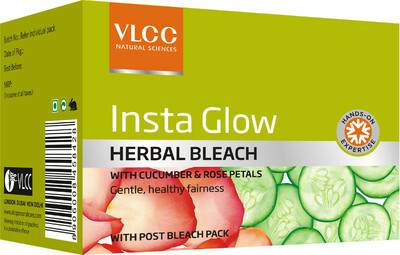 VLCC Insta Glow Herbal Bleach is an amazing herbal based product which lightens facial hair as well as reduces dark spots, without harming the skin like chemical products. 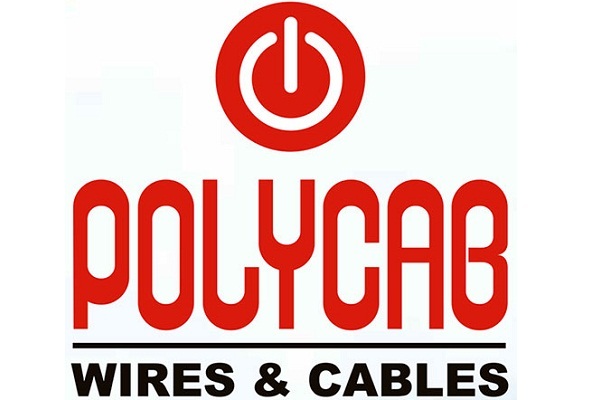 It is priced affordably at Rs 45 and has the trusted name of VLCC attached with it. 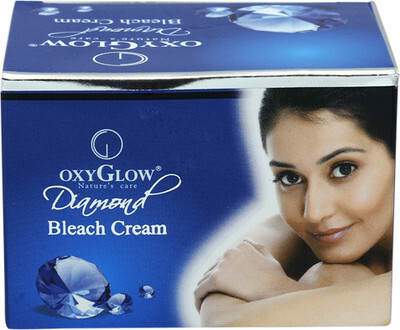 Next on the list is the high end product called Oxyglow Diamond Facial Bleach Cream, which gives a clean and clear skin by getting rid of oil and dirt from it. Not only does it give a fair glow, but also leaves skin smooth and moisturized. You will have to shell out Rs 270 for this bleach cream. 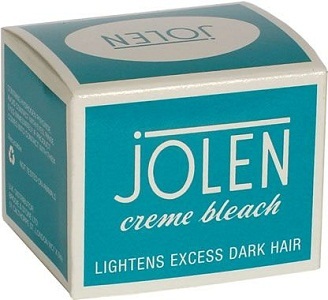 One of the oldest running bleach cream brands in the Indian market is Jolen Crème Bleach, which acts in minutes to give you visibly fair and beautiful skin. Moreover, it does not leave the skin dry. The price of Jolen Crème Bleach is Rs 80. Another wonderful product for women with delicate skin is Olivia Herbal Bleaching Cream, which gives you fair and radiant skin with its natural herbs, without causing any side effects. This particular product is priced at Rs 220. 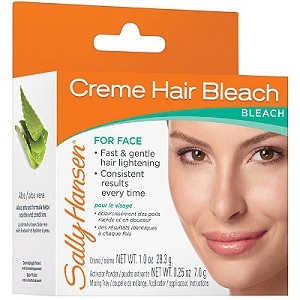 Sally Hansen Facial Hair Bleach is an excellent product, but is not affordable for all, as it is priced at Rs 1600. It contains effective natural extracts, which blend into the skin and act gently to make it fair and beautiful. Each use gives you better and better results. 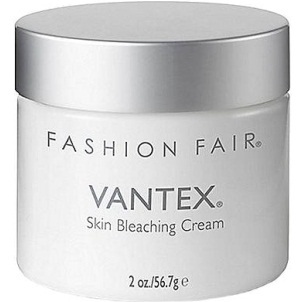 Featuring next on the list of top 10 best face bleaching cream brands in India is Vantex Skin Bleaching Cream, a light and non greasy product which works well on different skin types. It is the most expensive product on the list, priced at Rs 1900. 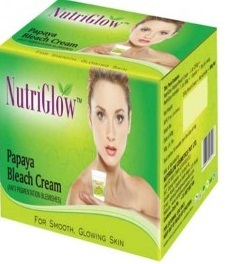 Another well trusted bleaching cream is Nutriglow Papaya Bleach Cream, which has the goodness of papaya extracts to give excellent results in just a few minutes. The price of this brand of bleaching cream is Rs 225. 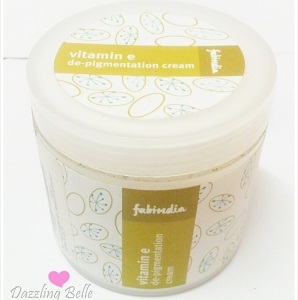 Priced at Rs 325, Fabindia Vitamin E De-Pigmentation might seem a bit expensive but it is absolutely worth it. This amazing product has the trusted name of Fabindia associated with it and lightens the skin without any chemical induced side effects. All these products have a trusted name when it comes to reputation in being the best brands of face bleaching.